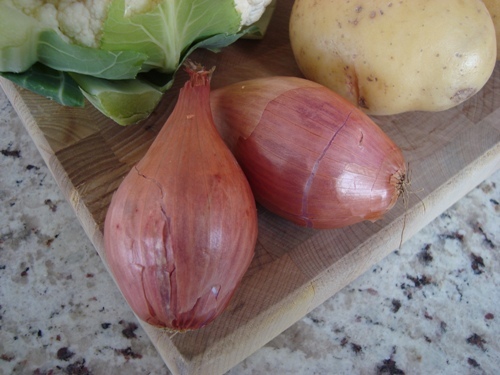 If you can't find shallots at your local market, it's fine to substitute with one large yellow or purple onion. 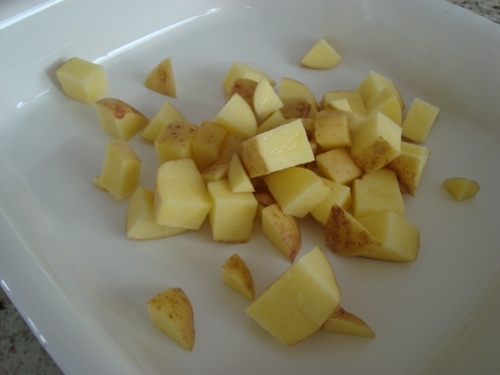 After giving the cauliflower and potatoes a good wash, chop the potatoes into bite-size pieces and put them in a roasting pan or casserole dish. 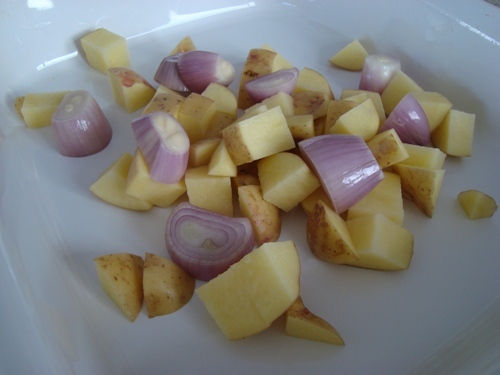 Give the shallots a rough chop and add them to the potatoes. It's best to add a few cloves of garlic at this stage - I just didn't happen to have any around for this batch. 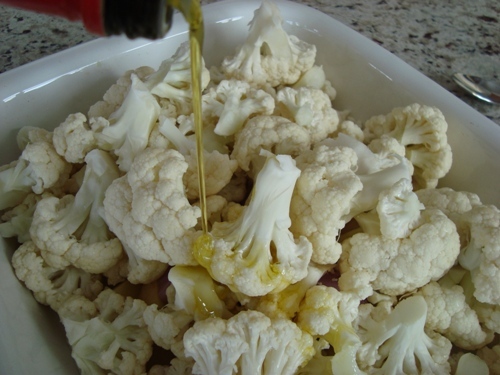 Next, add the cauliflower florets. Then a couple of tablespoons of extra-virgin olive oil, followed by a good toss to make sure that everyone gets at least a touch of golden goodness. Here's what your collection of nutrient-rich veggies should look like just before you put them away into a pre-heated oven (about 350 F will do). While your veggies are roasting, bring about six cups of vegetable or chicken broth to a light simmer. 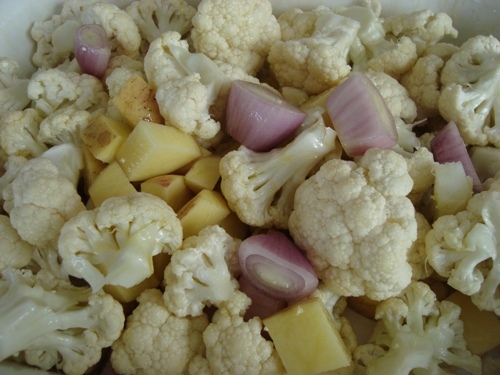 Now add your roasted veggies to your simmering broth - the broth should cover at least three-quarters of your veggies. If you don't have enough, simply add more until you do, then cover your soup pot with a lid and let things simmer for a good 20 minutes or until your cauliflower florets are super tender. 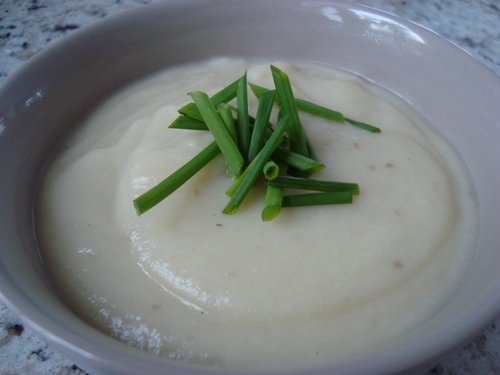 Just happened to have some chives on hand, which go really well with this roasted cauliflower soup. It's easiest to blend with a hand-held blender, but if you don't have one, simply blend in small batches with a regular blender or food processor - just be careful not to burn yourself. I like to take the clear center part out of the lid of our blender, then hold the lid in place by pressing down with a folded up dish cloth - this keeps soup from spilling out while allowing a bit of a vent for the steam. Ah, and almost forgot, you'll want to season to taste with sea salt and pepper before serving. I hope that you and your loved ones enjoy this soup as much as my family does. It's rich in cancer-fighting indole-3-carbinole, and is also an excellent source of vitamin C.
Once again, thank you for an inspiring Recipe which I can't wait to try! I just love your pictorial recipes. Every step of the way I know what it should look like. I'm not standing there saying to myself, "I hope I'm doing this right!". I made your recipe for Korean Pancakes and it instantly became a family favorite. My husband wants it every holiday weekend. So far, every recipe of your's that I have tried has been excellent. Some a little more labor intensive than others, but oh so good! Thanks so much for going to all the effort to do the pictorial recipes. The recipe with pictures are excellent! You all should be very happy with the outcome. Thank you for making an a excellent soup look very inviting and of restaurant quality. Dr Kim....as one who loves to cook good quality healthy foods, I must say this is a great presentation of a delicious recipe. I really like the way you added the pictures. Great job! 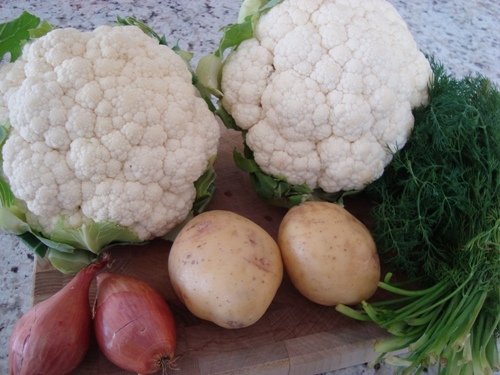 We enjoy cauliflower soup, too, altho I hadn't thought to put potatoes in it. I'll try that next time. However, if you like curry, adding some curry powder is a nice change for this soup. I made this soup this afternoon it was simple to make and it tasted Excellent! Thanks for sharing it with the internet community. After more than 30 years of coughing, due to my acid reflux, so the doctor stated, I do not cough anymore AT ALL after I had the soup for breakfast. Now, I have to figure out if I need to have the soup before every meal, or in between meals. A big hurray for Dr, Ben Kim. THE SOUP SHOULD BE YOUR ENTIRE MEAL WHEN PREPARED CORRECTLY. 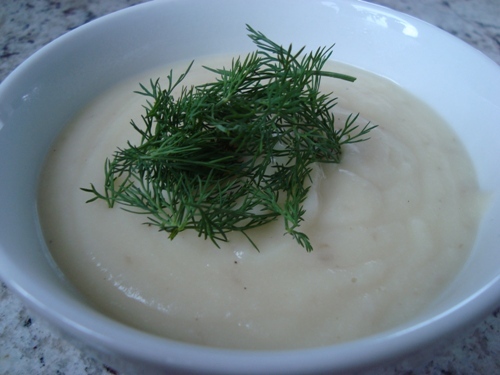 Thank you for the pictorial and recipe instructions for the cauliflower potato soup. 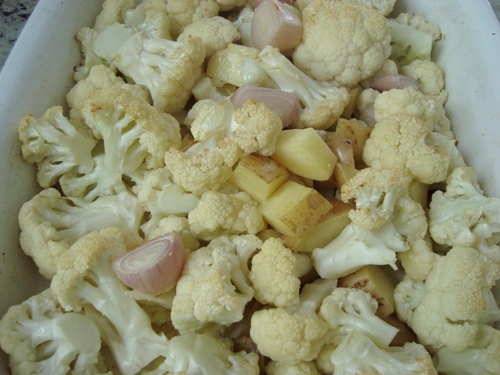 I used 1 cauliflower, couple more potatoes, 2 onions, 5-6 whole garlic cloves, and olive oil for the roasting part. 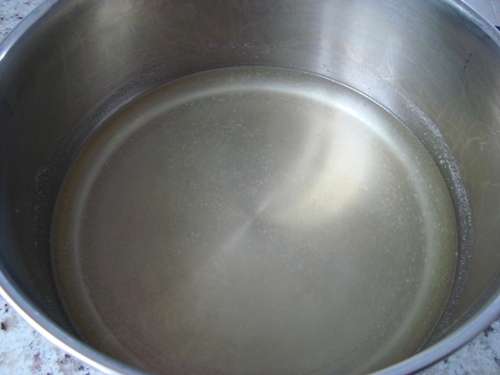 I used water instead of broth and added some rosemary herb in an empty tea filter while simmering. Also added dried Italian herbs, oregano, basil and Himalayan salt. The roasting part makes it really delicious. It tastes like turkey stuffing! Sunflower sprouts will be the next garnish. Thank you! One of the beauties of this recipe--while delicious as given--is that it is basic enough to adjust further. A couple considerations: In the colder months this soup could use a bit of "heat," so 1/4 tsp. 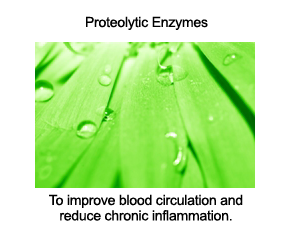 cayenne powder will please the throat and add to the stomach's "fire." 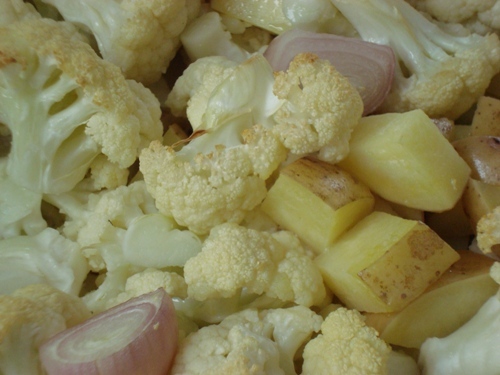 Also, if one tends towards a Vata constitution (according Ayurveda), cauliflower and potatoes are notoriously difficult to digest, which for very sensitive people leads to gas. 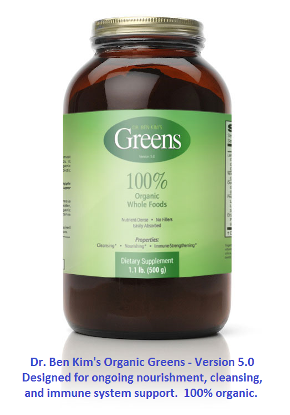 Adding some spices that aid the digestive fire will help; e.g., use a tsp. of a favorite Indian masala or Ras al Hanout, a masala from Middle Eastern cuisine. The recipe allows for so many creative variations. Thank you, Dr. Kim! 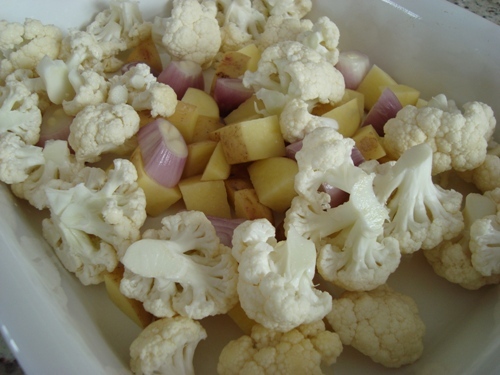 I baked the cauliflower and potato without oil, garlic or onions, simply seasoned with salt and pepper. Added plain water to blend, mixed in some Sichuan Pixian broad bean paste and added a chopped avocado. Scrumptious! Thank you for the basic recipe. I just made a version of this soup yesterday! 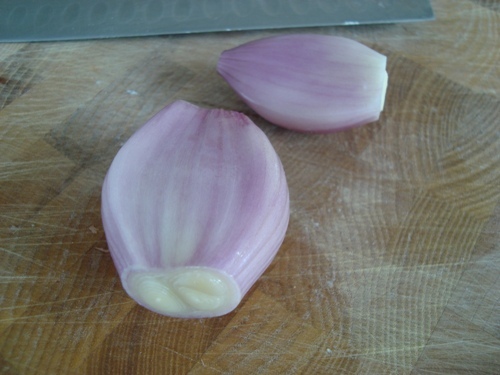 I included a coarsely chopped fennel bulb - it adds even more flavour.